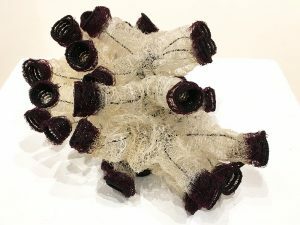 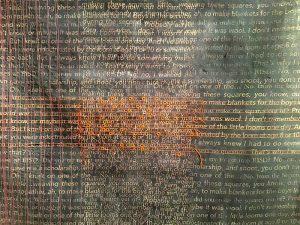 The Fiber Art juried exhibition is held every two years at Sebastopol Center for the Arts (SCA). 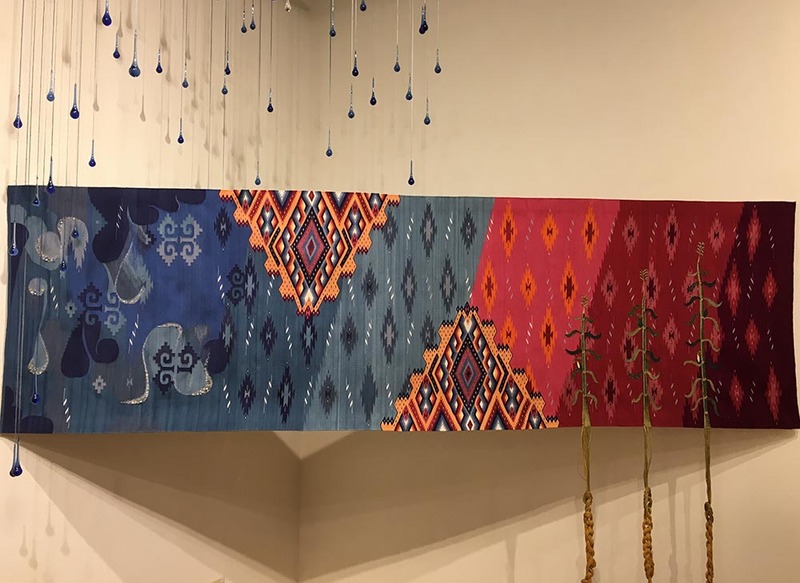 Surface Design Association is joining SCA in presenting the 8th Biennial exhibit. 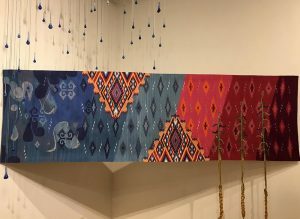 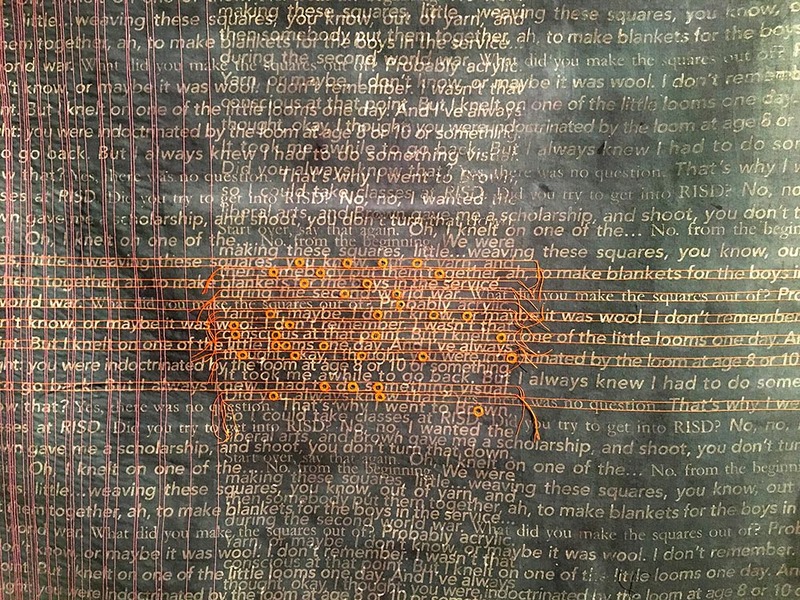 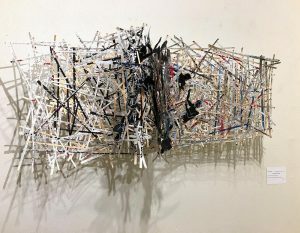 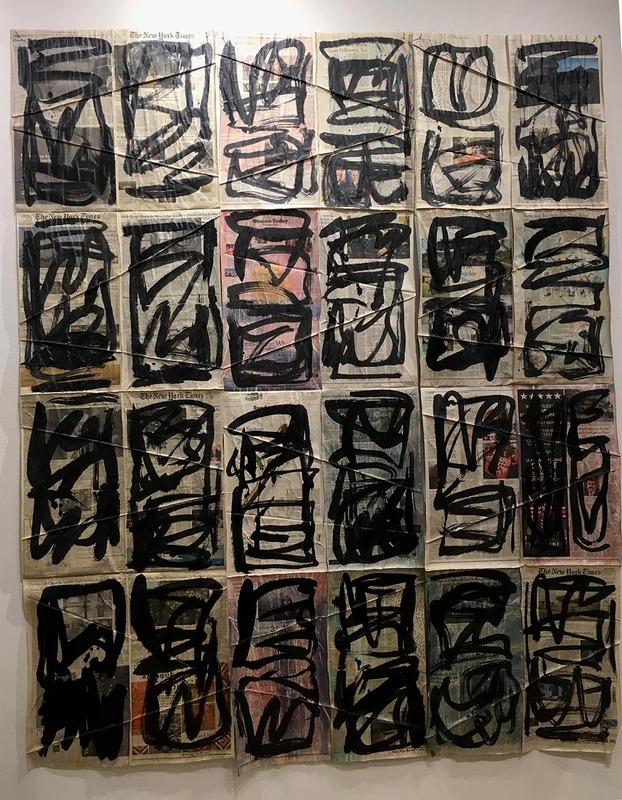 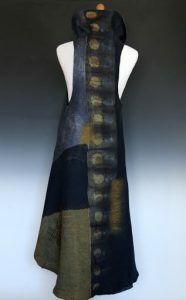 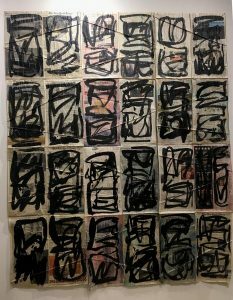 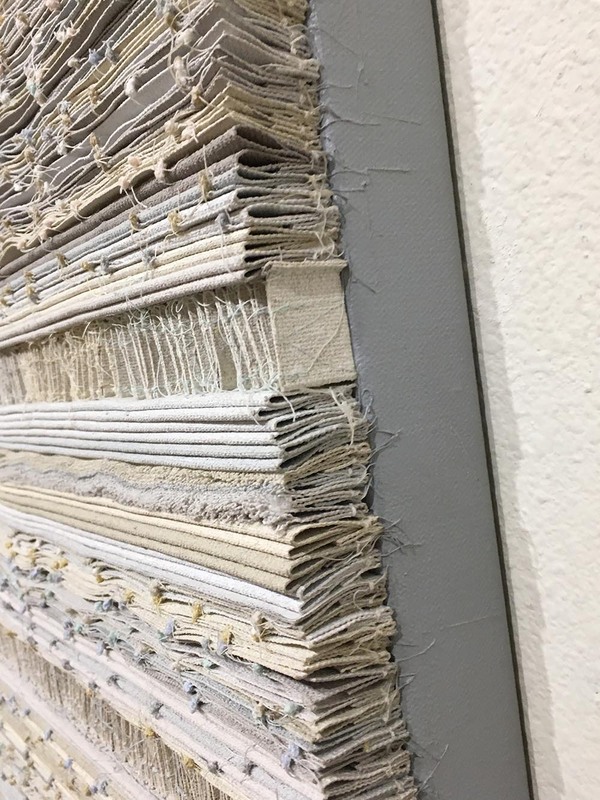 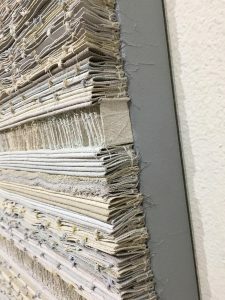 The biennial exhibition at Sebastopol Center for the Arts, held in collaboration with Surface Design Association, invited national and international artists to submit innovative and traditional fiber art, contemporary concepts using either traditional or unusual materials.